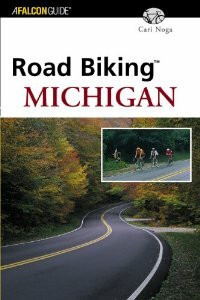 A guidebook to the 40 best bike rides in the state. Individual rides range from 8 to 89 miles and are located from the tip of the Keweenaw Peninsula in the U.P. to southwest Michigan’s fruit belt to Detroit’s Belle Isle. Chicken Soup and wine? Why not? 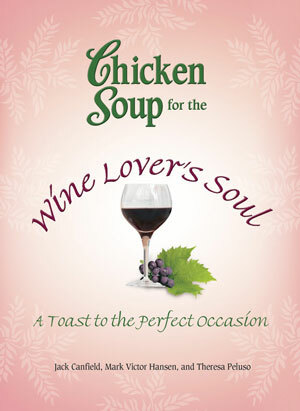 My essay, “All the Comforts of Home,” appears in Chicken Soup for the Wine Lover’s Soul, one of the many in the popular inspirational book series. In it I share the story of the Nalgene full of merlot that I toted on my first backpacking trip as a newlywed. A great gift for any wine lover. I found this blog while searching for michigan wine country. Books | Cari Noga is actually pretty interesting. If you like these areas, or types of activities, you should really put it on your list of places to see!